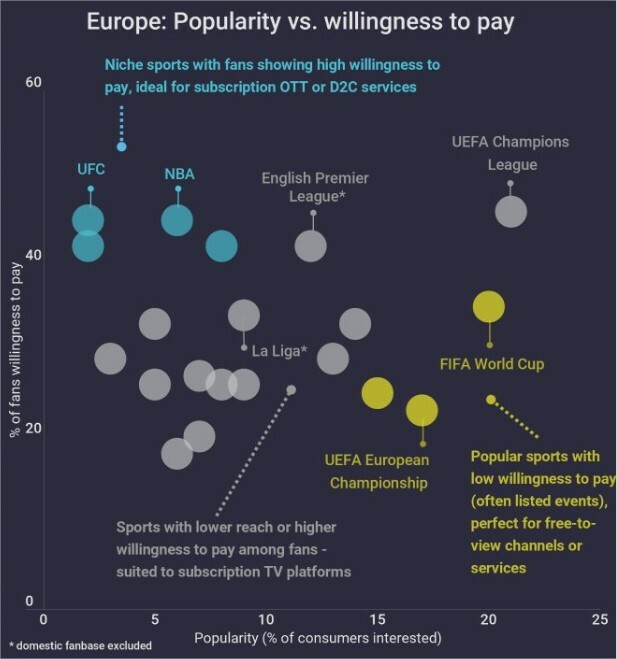 Popularity aside, is there a correlation for demand and a willingness to pay for sports content-based services? Let’s explore. As you may well be aware, sports content and OTT go hand in hand. The dynamic nature of sports content coupled with a growing consumer thirst for web-based content has propelled this most-beloved niches into new and prosperous heights. 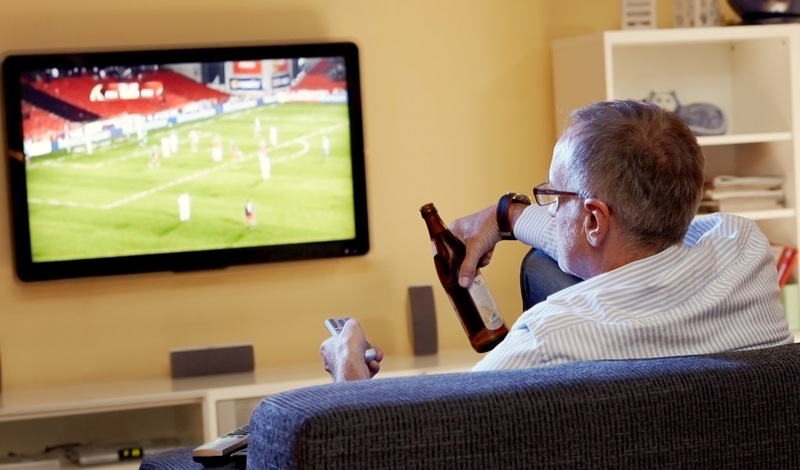 A recent study suggests that 60% of global consumers confirmed they’d be more likely to enjoy live sports online if they were guaranteed not to experience viewing issues or delays. That said, rebuffering was the main area of contention for sports viewers, with 66% saying they will stop watching a video altogether after just two rebuffers. Moreover, cable subscribers are buying more VOD services than cord cutters. Secondary, survey respondents aged 18 – 35 presently watch more online video than broadcast television, and young millennials (aged 18 -25) consume an average of nine hours, 13 minutes of online video weekly compared to six hours, 11 minutes of traditional television offerings. Now, it seems that a link between the growing popularity of sports content and a willingness to play isn’t as simple as both elements rising in unison, and it seems that the issue of user experience is muddying the waters, so to speak. A simpler, low barrier to entry for content distribution compared to big, widely established sports. The decentralized nature of OTT streaming coupled with a global hunger for niche sports means that these more unique events, leagues, and competitions tend to go global immediately. As most niche sports are available solely online to a more streamlined audience, gathering invaluable data is easier, meaning that it’s possible to leverage these key insights to enhance the viewing experience, resulting in a better-perceived value and a higher subscriber loyalty rate. Online viewing creates a far more multi-functional medium than traditional television which means that fans can gain access to more in-depth, immersive content which, in turn, will encourage people to pay, and stay. It’s clear that sports content continues to dominate the OTT world but to really make an impact in 2019, and beyond, offering a flawless user experience as well as niche value are the two smartest investments you can make.